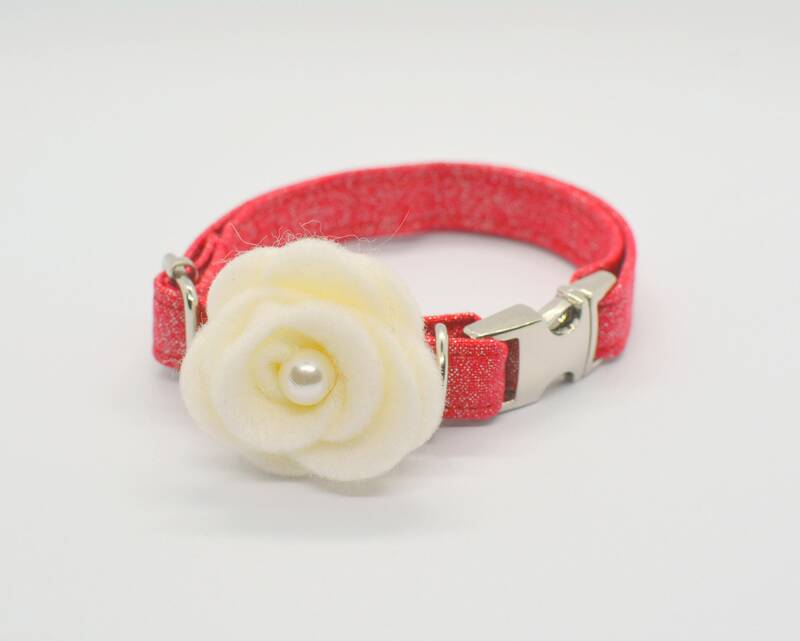 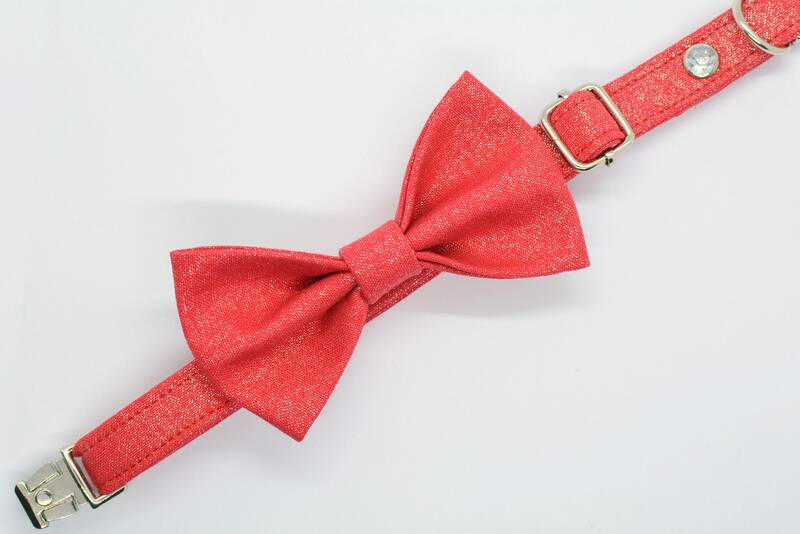 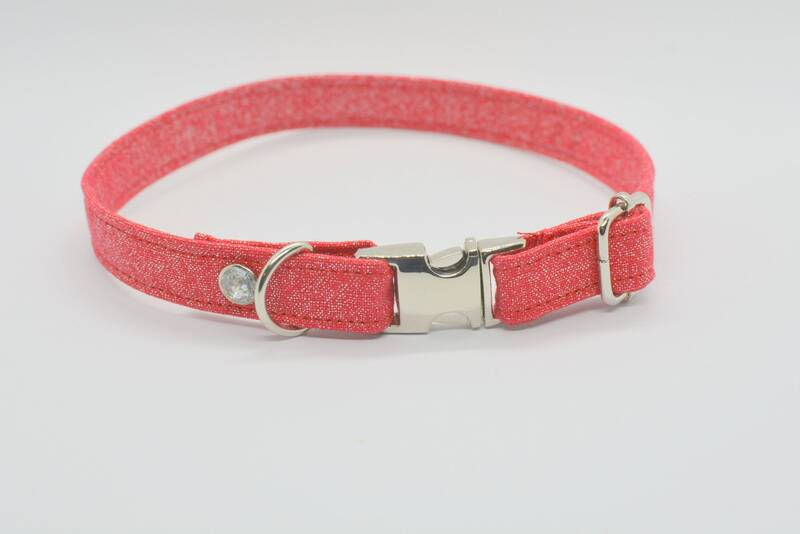 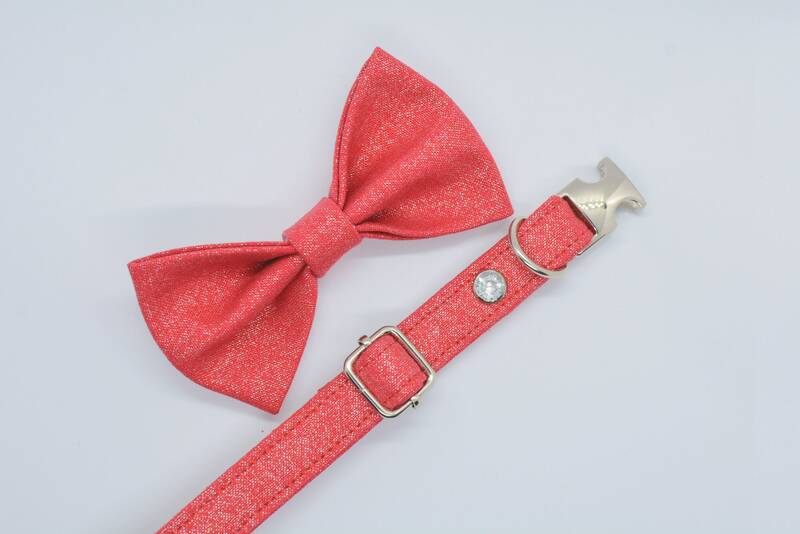 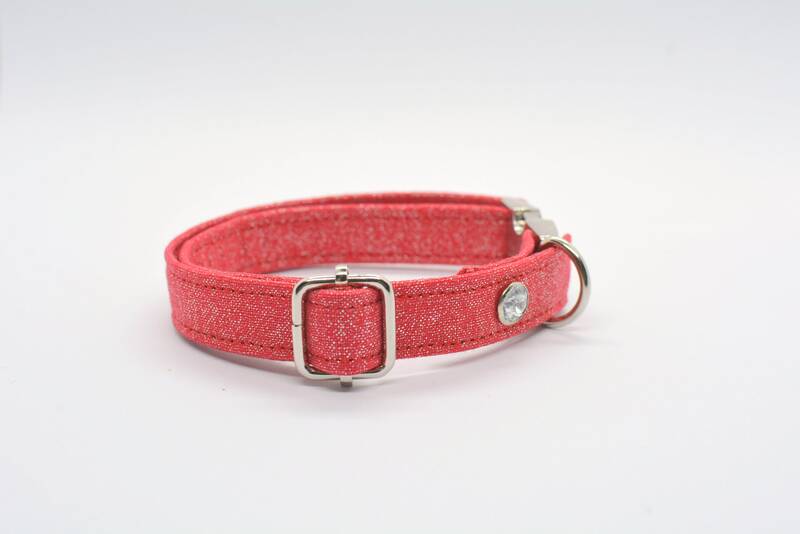 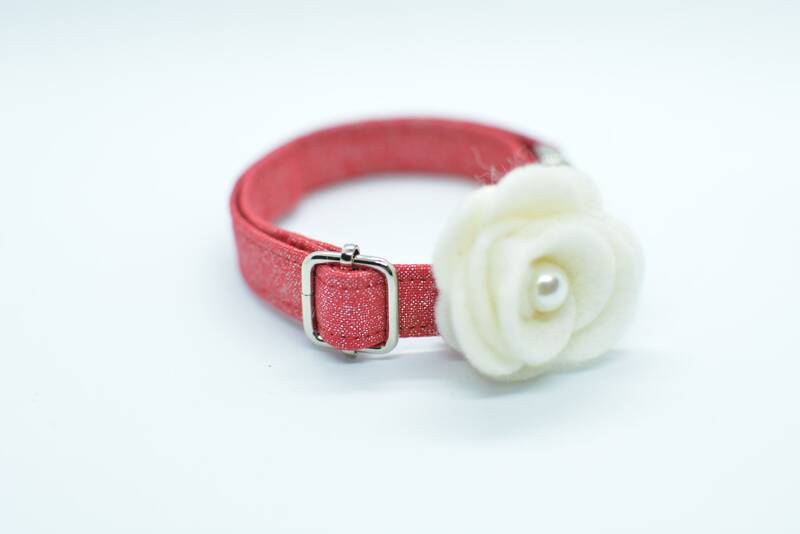 Glittery cotton collar with non-breakaway metal buckle OR breakaway plastic buckle. 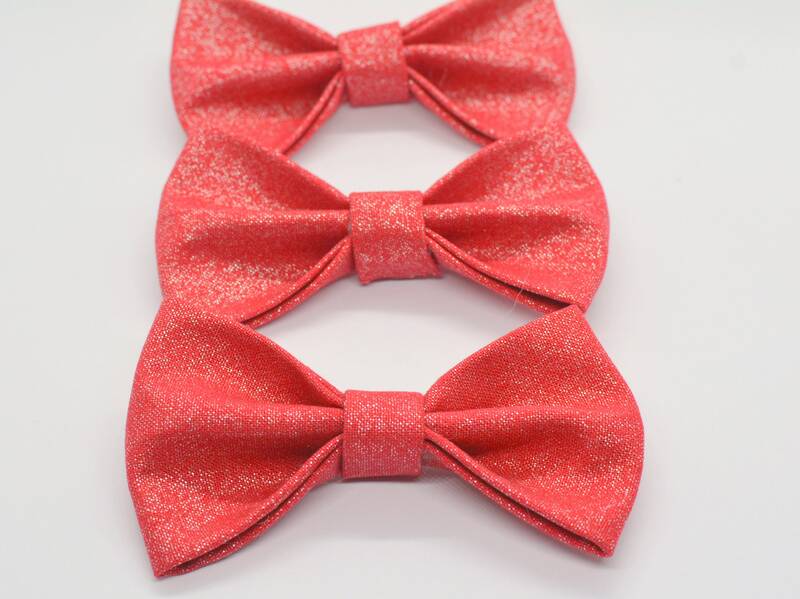 Bow tie or rose felt flower are sold separately. 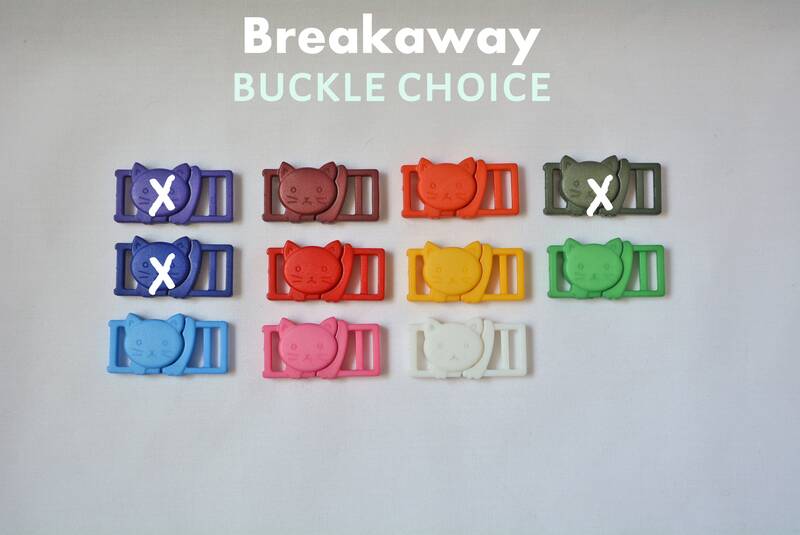 - A collar with non-breakaway (metal) buckle OR breakaway (cat face, plastic) buckle. 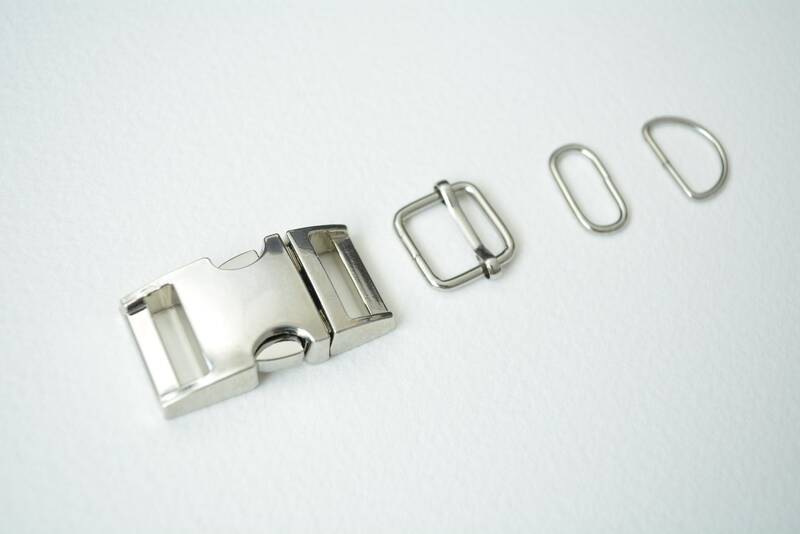 - A metal length adjuster and a D-ring.